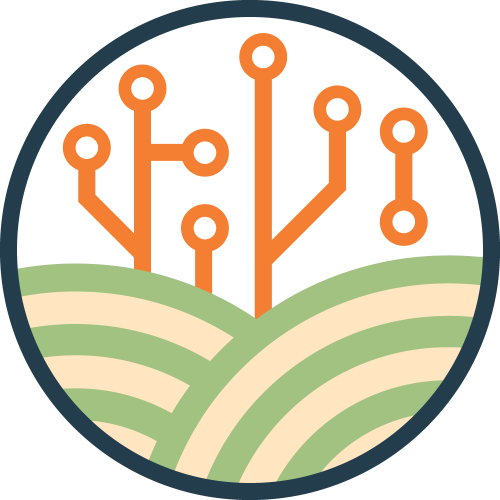 Welcome to the University of Nebraska - Lincoln Extension Precision Ag Data Management Online Course! This course is produced by the Nebraska On-Farm Research Network and Ag Technologies Teams. If you have questions about the course, please use the contact information found on the left hand side of any page. Currently this course contains an introduction module about the software and one lesson. We are continuing to develop additional modules, so please check back often! If you would like to receive updates as new modules become available, please subscribe to our newsletter on the lefthand side of the page. Don't worry - we won't send you lots of stuff - just some notices that new courses are available and occassionally a questionnaire about your experience taking the course. This will help up improve the course for future students. For those that are interested in obtaining CCA continuing education credits, we will have more information soon. Currently, this course is being evaluated as a self study credit module. That's all for now! Time to jump in and get started! Reference to commercial products or trade names is made with the understanding that no discrimination is intended and no endorsement by University of Nebraska-Lincoln Extension is implied. Use of commercial and trade names does not imply approval or constitute endorsement by the University of Nebraska-Lincoln Extension. Nor does it imply discrimination against other similar products.